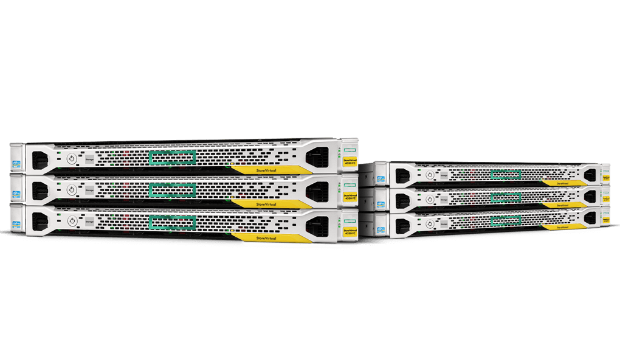 PRESS RELEASE — PALO ALTO, CA–(Marketwired – Feb 17, 2016) – Hewlett Packard Enterprise (NYSE: HPE) today announced the availability of HPE AppPulse Trace, a new module in HPE’s Application Performance Monitoring (APM) software suite. The latest addition to the HPE APM portfolio, HPE AppPulse Trace allows developers to leverage application analytics to pinpoint and fix issues at their source, down to the exact line of code and server. The HPE AppPulse Suite is purpose-built to help data driven organizations thrive in the Idea Economy. The suite leverages the massive volumes of data produced by applications, and their end user interactions, to give developers an indispensable tool for building powerful, high-quality applications that delight customers. Integrated with HPE Vertica, the company’s advanced analytics engine, the HPE AppPulse suite analyzes real-user interactions to identify errors, crashes and measure resource usage. HPE AppPulse leverages the scale and speed of HPE Vertica to help developers gain insight into where errors are occurring and affecting their customers. The HPE AppPulse Suite allows developers to move at high speed by incorporating agile, DevOps, lean, and continuous delivery methodologies into their development process. A SaaS offering, the suite consists of three fully integrated modules — HPE AppPulse Active, HPE AppPulse Mobile, and the just released HPE AppPulse Trace. HPE AppPulse Active: enables developers to emulate real-user behavior, using scripts and synthetic transaction robots to identify problems and fix them before putting applications into production. HPE AppPulse Mobile: allows customers to track the digital user experience of mobile apps in production, by giving developers and DevOps teams real-user data to help them prioritize issues that impact users and show the health of an app at a single glance. Application Performance Management has now become a big data problem, as mobile applications now produce huge amounts of log files. Parsing through all this data to find errors and server-side issues can be a hugely complex task. HPE AppPulse Trace addresses this challenge by providing code-level visibility that allows customers to solve performance issues at the transaction level. 1:1 Server Correlation: HPE AppPulse Trace correlates issues from the user experience and user actions with server-side problems. This helps to lower costs by shorter triage and fix times in the data center. The HPE AppPulse Suite is integrated with the Application Delivery Management and IT Operations Management software portfolios. Together, these products are part of a fully integrated solution designed to help organizations quickly create, test, and monitor applications that deliver exceptional customer experiences. Click here to learn more about the HPE AppPulse Suite. Click here to read a blog post on AppPulse Trace. AppPulse Trace is available now, along with the latest versions of AppPulse Active and AppPulse Mobile. Join HPE Software on LinkedIn and follow @HPE_Software on Twitter. To learn more about HPE’s Application Performance Monitoring (APM) software suite on Twitter, please follow @HPE_ITOps. 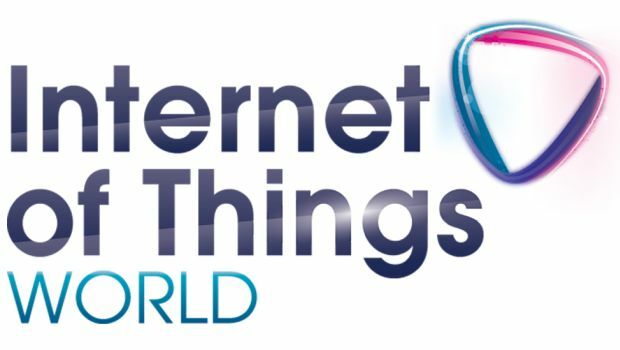 IoT World 2016, at the Santa Clara Convention Center, includes more than 12,000 attendees and 200 exhibitors. Enterprise-level storage capabilities trickle down to SMB customers. HPE announced new partnerships with GE and Docker; a converged system for IoT; enhancements to the Helion Cloud; OneView 3.0; and more.